This study was partly funded by a grant from the Research and Educational Foundation of the Irish College of General Practitioners. Grant number is not specified. 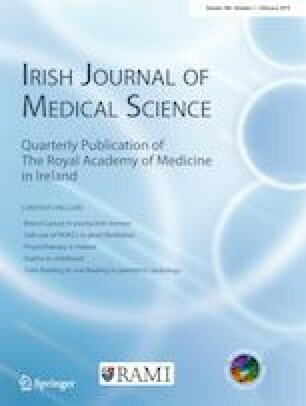 Ethical approval for the studies quoted in this letter was granted by the Health Service Executive Mid-West Research Ethics Committee. Ethics approval number 068/17. This article does not contain any studies on animals performed by any of the authors.